XOi Technologies helps field service companies overcome the top challenge facing the industry—a glaring shortage of skilled workers. 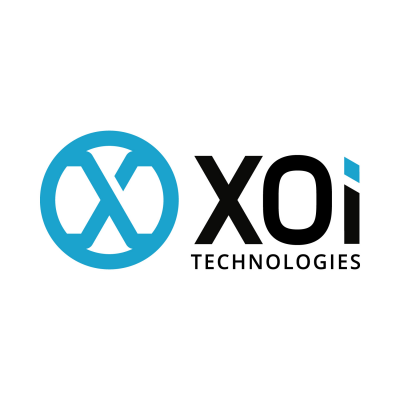 At the heart of XOi is Vision™, a modern cloud-based software platform that was built for the unique needs of the field service technician and uses machine learning to simplify the identification and sharing of photos and videos captured in the field for the mechanical, electrical, and plumbing (MEP) industries. By allowing technicians to use Vision™ with their mobile devices and select smart glasses in the field, service companies are more efficient and solve problems faster by: enlisting the entire team, building trust and transparency with the customer, and automating and identifying content captured in the field. Vision™ works as a standalone platform or can integrate seamlessly with select Field Service Management (FSM) solutions. For example, your technicians can create videos that scope the work while showing the logistics, access and site conditions so your sales team can accurately and efficiently quote. Techs can also make videos for customers, transforming the deliverables and providing a level of trust and transparency that customers expect. Visit www.xoi.io/ to learn more.